Modbus to BACnet gateway with virtual routing. Partenaire de CPR Bestek inc. 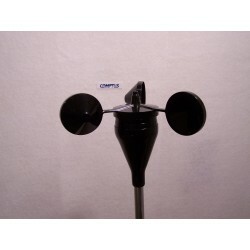 The A70-S Wind Speed transmitter monitors the signal from the model A75-104 anemometer to produce a signal proportional to the wind speed. A70-D Wind azimuth transmitter monitors the signal from the model A75-302 precision potentiometric wind vane. 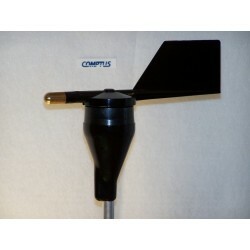 The vane produces a signal proportional to the wind azimuth.